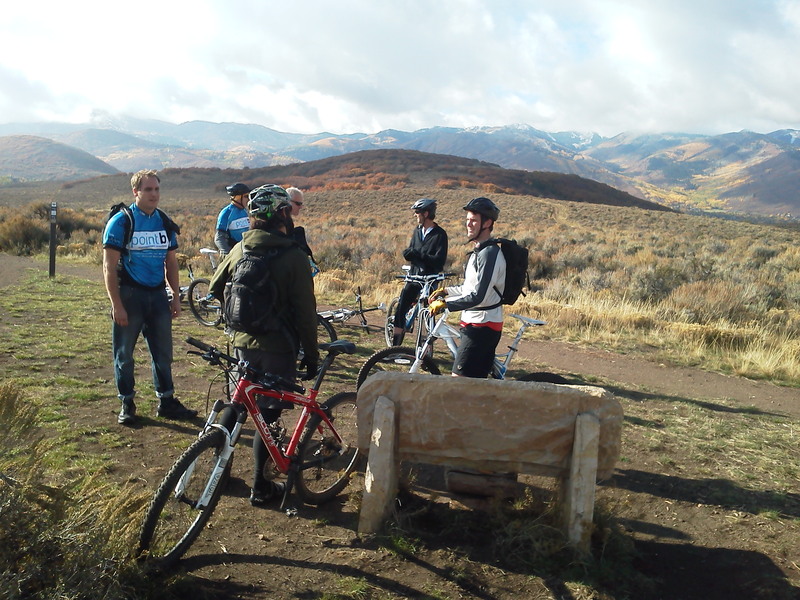 Spring in Park City has a plethora of engaging activities to fill your days with unforgettable experiences. The crowds have dissipated as the ski lifts are now silent. The crisp mornings warm to sunny afternoons and we may see the occasional snowstorm but no matter the weather All Seasons Adventures help you create some lasting memories. Average daytime temperatures for April and May are in the 50˚s-60˚s but come prepared as the weather can quickly change from hour to hour. Our backyard has everything you would desire to keep busy. The mountains rise from historic downtown at 7,000 feet to over 10,000 feet at the top of Jupiter Peak while the productive blue ribbon waters of the Provo river are much lower around 5,000 feet. In one day we can have you out early for a snowshoe adventure in forested mountain glades and by the afternoon you’ll be hooking into a feisty brown trout. Main Street is sure to please in the evening with a large selection of delicious eateries and plenty of shops for browsing. Take advantage of the local perks that the shoulder season offers with two for one coupons that can be found in the Park Record. Spring in Park City is a season of transition, activities can range from snowshoeing to hiking to mountain biking to fly fishing. Snowshoeing is still a great spring activity. Don’t worry if you forgot to bring your snow boots as we will equip you with our NEOS overshoe that will be sure to keep your feet dry while exploring the snow covered forests. Your friends back home will love seeing you in a t-shirt while you’re in a backdrop of deep snow. The difference of elevation gives us the ability to take you on a hike as well. Early blooming wildflowers in the sagebrush ecosystem, just outside of downtown, are short lived and quickly fade by Memorial Day. This diverse sagebrush plant community is often overlooked and has been coined the big empty, however, offers a multitude of rare and specialized species that once covered the majority of the western US. A real treat would be to spot a Greater Sage Grouse, Bald Eagle or bold plumaged Kestrel falcon. Low growing white Phlox is an olfactory dream and you will be happy you stopped to smell the flowers. If adrenaline is what you’re looking for test your skills on our full suspension Scott Genius mountain bikes. Our guides are passionate about showing you the best trails while having a blast. Not all trails are open but when dry spring conditions allow, Round Valley is a great introduction to Park City’s single track. The Rail Trail is family friendly as well and stretches 25 miles on reclaimed railroad track to offer a whole day of sight-seeing. 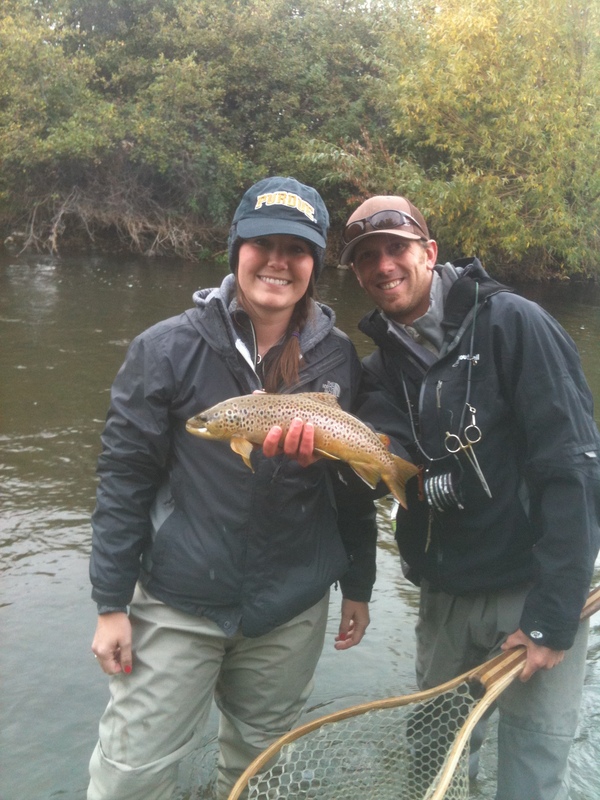 Casting dry flies on the Middle Provo is at its best during spring. 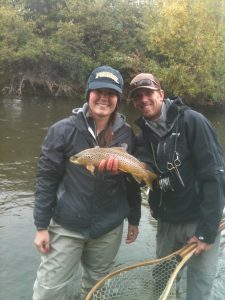 The trout are hungry after a long cold winter and our guides know where they are. Like all of our guided services we will pick you up at your lodging and make your adventure as convenient and stress free as possible. Full day trips will include a tasty locally prepared lunch and ½ day trips are sure to please with just the right amount of fishing. We are happy catering to the advanced angler and the first timer as well. Spring in Park City is a perfect time to visit, especially if you like to avoid the crowds. Although options are a little more limited around town, All Seasons Adventures always has an outdoor option to meet your needs. Don’t hesitate to call or email, we are always happy to discuss options during your stay!